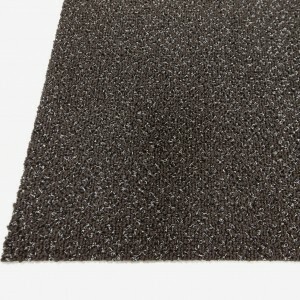 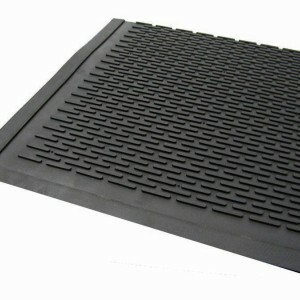 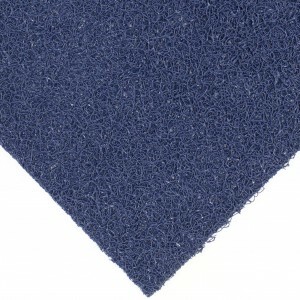 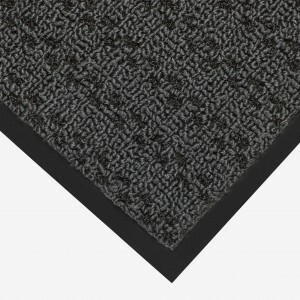 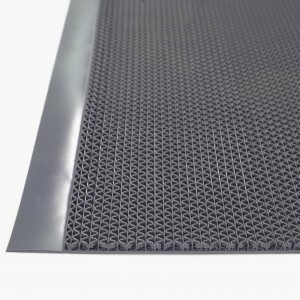 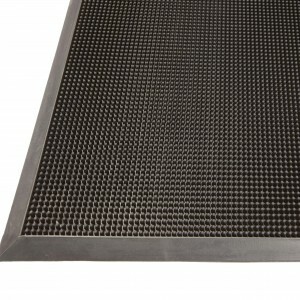 High-quality entrance matting reduces the amount of pollutants such as dirt and dust being tracked into your building. 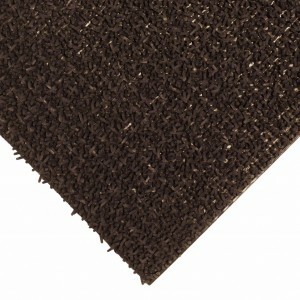 From exterior to interior matting and heavy duty to light duty, Edgewood has the right matting solution for you. 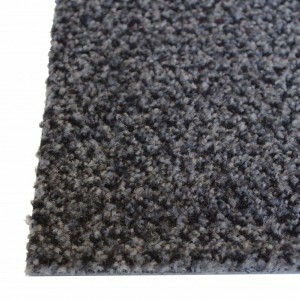 A darker colour will look better for longer. Fifteen (15) feet or more of walk-off matting should be provided at each entrance. Entrance mats should be used year-round.